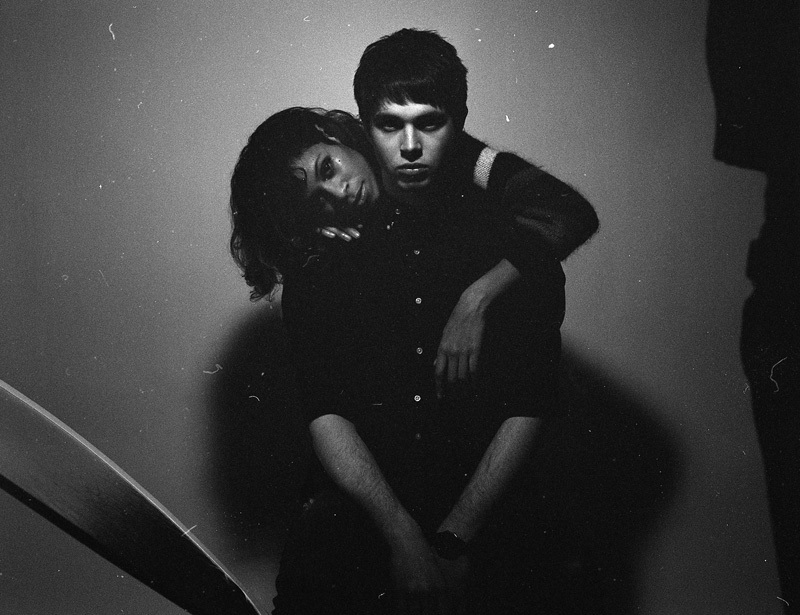 London electro-pop duo AlunaGeorge are creating some sweet music. Got sent their track "Disobey" a free download via their soundcloud below and I am mightilly impressed. I love me some electro-pop and these kids know how to do it right. Her vocals are lovely and compliment his production work. Here's also another more downtempo track of theirs that they just released a couple days ago called "Body Music". This one's streaming only, but hey you get to see where their headed. We'll keep our eyes on these two, you should too.